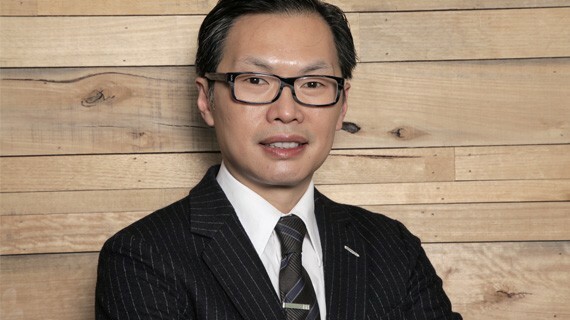 Dentsu Aegis Network has appointed current Isobar US chief commerce officer Steven Moy to the role of chief executive of Isobar UK as the company reshuffles its senior team. He will oversee the digital agency's UK office as well as its recently acquired e-commerce offering, eCommera. His remit will focus on bringing the agencies closer together to strengthen the firm's brand commerce arm. Reporting to Tracy De Groose, chief executive of Denstu Aegis Network in the UK and Ireland, Moy will take up the newly created role in January 2016. The reshuffle will also see Nick Bailey, currently chief executive and executive creative director of Isobar UK, promoted to become chief creative officer of its EMEA region. While managing director Jon Boardman is set to depart, having decided to look at opportunities outside of the agency. De Groose said the move was "a critical step in strengthening Isobar’s brand commerce offering and driving the Isobar UK business forward." Jean Lin, global chief executive at Isobar added: “We see the critical demand for clients to integrate brand experience with commercial interactions, and so we have designed our organisation and leadership line-up to proactively respond to this challenge."